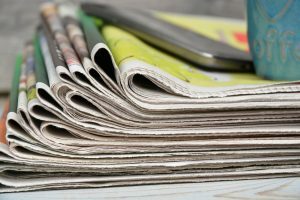 New research from News Media Canada confirms that community newspaper readers access content in print, on computers, smartphones and tablets. 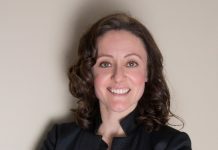 Print is their platform of choice, followed closely by computers and smartphones. 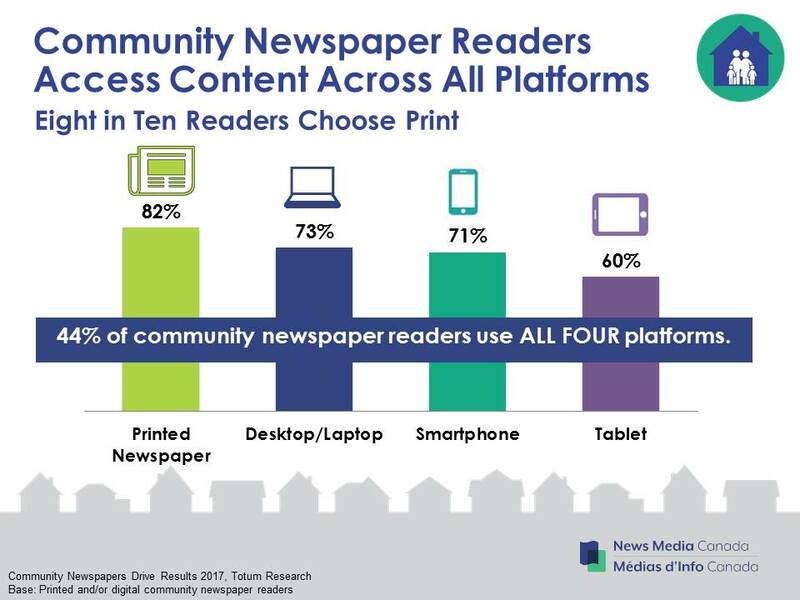 More than four out of ten community newspaper readers are so hungry for news that they access newspaper content on all four platforms. 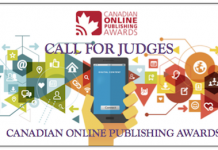 The Community Newspapers Drive Results 2017 research on community newspaper engagement is now available online and is the result of more than 2,400 online surveys with Canadians across the country, conducted in December 2016 with funding from the Department of Canadian Heritage.